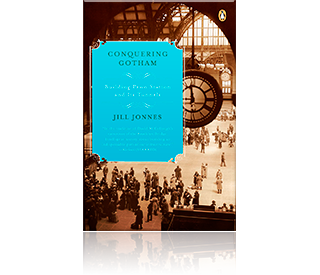 Jill Jonnes’s recounting of the rise, fall, and resurrection of the Bronx has become a classic of urban history. In this new edition, she describes in a new final chapter the extraordinary and monumental rebuilding of the borough by the grass-roots groups that was just getting underway in 1984. The original book was hailed as a vivid history of the Bronx from its origins as colonial farmlands to the borough’s 1980s status as one of the nation’s foremost urban disasters. The book tells the colorful story of the Bronx, starting with its development as a New York suburb and boomtown when hundreds of thousands of German, Irish, Italians, and above all, Jewish immigrants flowed into the borough to raise their families. After World War II, the Bronx underwent its second boom, beginning with emigrants from Puerto Rico and blacks displaced from Manhattan. On their heels came the camp followers of modern urban poverty: drug dealers, real estate pirates, arsonists. By the mid-1970s the Bronx was burning. Block after block, once given over to working- and middle-class family life, was now utterly destroyed, abandoned, given up on. The teeming, populous Bronx had turned into an American urban desert. Yet change was in sight. Even while the worst destruction was taking place, new forces were rising to rally the Bronx and turn the tide of urban thinking. 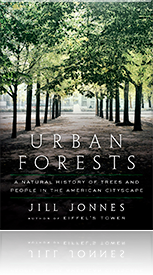 In her new final chapter, Dr. Jonnes describes the triumph of the grass-roots groups as they fulfilled their great dream of rebuilding these devastated neighborhoods. On a warm overcast August day in 1984 I spent many interesting hours cruising around the South Bronx with Ed Logue, my last day of reporting for the first edition of this book. We stopped here and there to get out and look at various bedraggled empty lots as Logue described their ultimate better fate. But we lingered longest at his brain child, the Charlotte Gardens ranch houses across from Crotona Park. Ten were already up and occupied, a delicious parting triumph for Logue, who had proven the skeptical urban know-it-alls dead wrong. Not just dozens, but hundreds of potential home buyers had vied for the chance to buy and live in those houses. Though I did not know it then, I would not see the Bronx again for fourteen years. 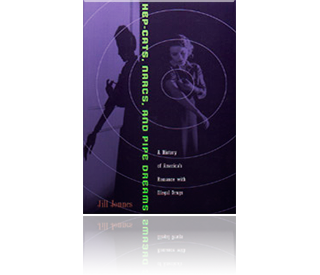 I had already moved to Baltimore, Maryland, with my husband and by the time We’re Still Here (as the first edition of this book was titled) came out in the fall of 1986, I was beginning my Ph.D. in American history at Johns Hopkins University. In those ensuing years, I had a daughter, received my doctorate, published Hep-cats, Narcs, and Pipe Dreams: A History of America’s Romance with Illegal Drugs, a topic I felt was insufficiently explained when I was researching my history of the Bronx. Late in 1997, when I was helping the U.S. Drug Enforcement Administration design a museum for their D.C. headquarters, I received a phone call from Patrick Logan at Fordham University. He wondered if I had copies of my Bronx book he could buy. He wanted his own copy and also one for his boss, Joe Muriana, for Christmas. We both lamented the fact that the book had so long been out of print. And so began the effort that saw Fordham University Press bring out a new paperback edition. On Monday November 16, 1998, another grayish, overcast day, I returned to Bronx County for the first time in fourteen years and spent six hours driving around with Joe Muriana, revisiting all the places where I had spent so many fascinating days from 1981 to 1984. Oddly, my own Bronx memories were in black and white, like an old World War II film, with comparable images of grim dark ruins and empty looming hulks filling street after bombed-out street. 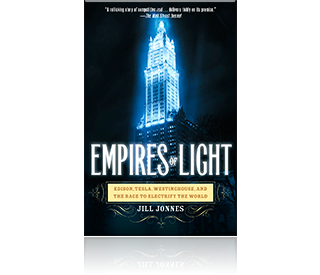 While the physical backdrop to my first book was pretty bleak, the Bronx people hanging on in those tough years were really wonderful—as lively, eccentric, and enjoyable a group as one might expect in this urban outpost. Now, all these years later, the Bronx had roared back to life, the old black-and-white memories giving way to a bright, American technicolor version of twenty-first century life. As we drove up towards Charlotte Street and the blocks and blocks of ranch houses came in sight, all the rubble long since covered over under lawns, roses, and living rooms, I felt a great wave of emotion at seeing Logue’s dream flourishing. Joe wheeled through one neighborhood after another, I all the while exclaiming at the reborn landscape. The Bronx is a vast place, something that is easy to forget when you’ve been away. But here, where once half-ruined apartment houses and vacant wastelands blighted mile after mile, gritty normalcy had returned. The size and scope of the renaissance was difficult to absorb. 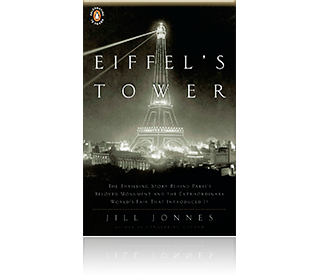 It had taken well over a billion dollars, money available thanks to Mayor Edward I. Koch. Renovated apartment houses and thousands of new two and three-family row houses had transformed the streets, as had the new colorful playgrounds, community gardens, new PAL Centers, and public schools. It was a very thrilling, amazing, and inspiring day of urban tourism. 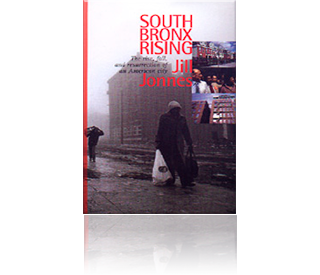 This new edition, retitled South Bronx Rising, takes up where I left off in 1984 and follows the continuing resurrection of the Bronx as experienced in the three neighborhoods I wrote of then—Charlotte Street and the old southeast Bronx, the Grand Concourse, and the North West Bronx. Numerous new and admirably worthy groups have been launched since then, and I mention some of them in passing, but I preferred to concentrate on those whose early history I knew and whose accomplishments reflect the overall resurrection of the borough. And as before, I have striven to tell the story from the viewpoint of the those who work, live, and struggle in the neighborhoods.